All favorite books, Julia. I also recommend The Wind in the Willows. That’s a good one – doesn’t it begin with Mole sensing it’s springtime? Yes, and then through summer, but the winter months are dark and cozy, especially when they find their way to Badger’s place. And the fictional meals are often mouth-watering in wintry scenes! Reblogged this on Emma Carroll – Author of 'Frost Hollow Hall' and 'The Girl Who Walked on Air'. The Wolves of Willoughby Chase also springs to mind, of course, And Jane Pilgrim’s Snow at Blackberry Farm (though for younger readers, or their parents/grandparents). And a few others I’m sure, but these are certainly a good selection! I did think of Wolves but I’ve mentioned that one a lot already. 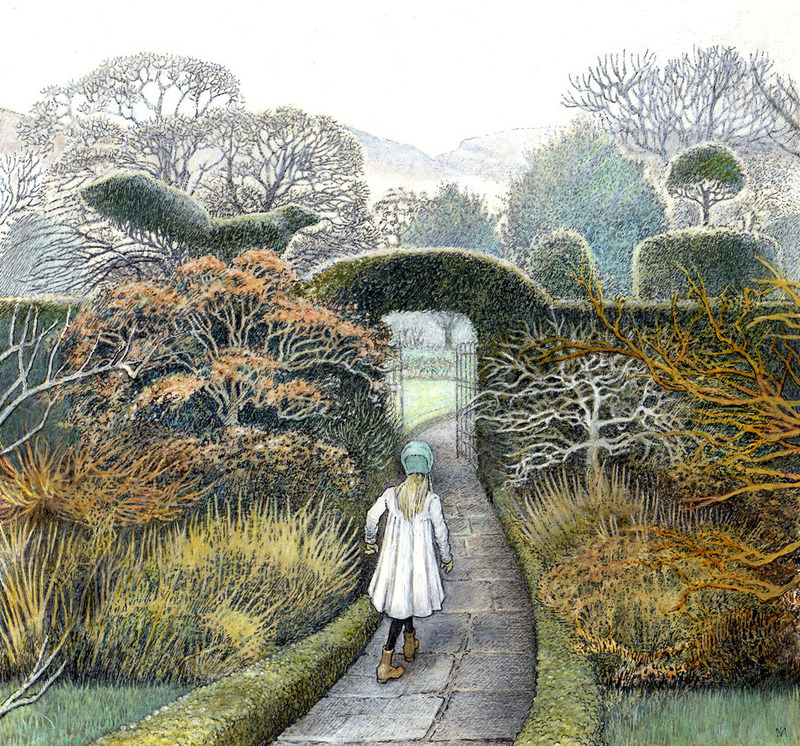 Joan Aiken’s Midnight Is A Place is also grim and wintry but with a good redemptive ending – of course. Lovely list! I was just checking out the Narnia books on my Kindle earlier. The Wolves of Wiloughby Chase, as mentioned in the comments, makes a great wintry read as well. Thank you. Yes, Wolves should definitely be on the list.